Recent developments under the Obama Administration show that the U.S. Department of Homeland Security (DHS) and Department of Labor (DOL) have substantially stepped up their worksite enforcement efforts, including increased I-9 audits and H-1B site inspections. Gleason Immigration Law assists businesses around the country in preparing corporate policies and programs to ensure full compliance with federal laws and regulations, as well as the increasing volume of state worksite enforcement laws. We also represent employers who face audits, investigations and enforcement-related litigation. Gleason Immigration Law offers training sessions on I-9 (employment verification eligibility) compliance ranging from a one-hour sessions to half-day programs covering a range of I-9 and E-Verify topics. Attorney Gleason provides take-home quick-reference I-9 guide for employees which serves as a handbook for handling recurring I-9 issues. Training topics include: properly completing the I-9 form, spotting document fraud, handling reverification, minimizing the risk of penalties for I-9 violations, dealing with social security number “mismatches” and responding to tentative nonconfirmations in the E-Verify process. Gleason Immigration Law can create I-9 compliance assessment reports specifically tailored to individual employers. Attorney Gleason reviews randomly selected I-9 forms, has discussions with the human resource professionals responsible for completing I-9 forms, and reviews all written employer policies and procedures regarding I-9 compliance. We then provide the employer with an I-9 “report card,” both identifying areas where the employer is in full compliance and areas where the employer’s program falls short of the governing I-9 laws and could expose the employer to I-9 penalties, sanctions and other liabilities. We assist employers in reviewing the state of their I-9s. First, we provide an overview to the personnel who will complete the audit, providing them with materials and tools to assist them in spotting I-9 problems. Second, we provide advice on an as-needed basis during the self-audit. Third, at the conclusion of the self-audit, we review a sampling of the I-9 forms and any specific I-9s that the employer designates for review to ensure that the documents meet the governing legal standards. Attorney Gleason can conduct a full on-site I-9 audit on some or all of an employer’s I-9 forms, identifying those documents that require additional steps to comply with I-9 laws and highlighting other issues that may expose the employer to I-9 penalties and sanctions. If an employer is selected for an I-9 audit, Gleason Immigration Law can represent an employer in preparing for the audit and by engaging with U.S. government officials. In the event of a government inspection or raid, Attorney Gleason can communicate and negotiate with the U.S. Government on an employer’s behalf and representing the employer, if necessary, before U.S. federal agencies and courts. The Department of Labor has increased its random, unannounced onsite inspections of H-1B employers to verify that both the H-1B employer and its H-1B employee are in compliance with all H-1B requirements, including requirements relating to the Labor Condition Application posting, payment of required wages, maintenance Public Access Files, and any required non-displacement inquiries. Failures in these areas can result in significant back-pay awards, civil fines and debarment. Just as the U.S. Government has increased its criminal enforcement of I-9 requirements, the government is increasing its pursuit of criminal enforcement actions against H-1B employers. Thus, it is important for ALL H-1B employers (whether a small, privately-held IT company or a large, publicly-traded Fortune 500 company) to make sure that its H-1B compliance program is properly established and compliant with applicable regulations. Gleason Immigration Law works with employers to develop effective H-1B compliance and limit liability. Ensuring that all Public Access Files are properly maintained in accordance with all Department of Labor regulations. 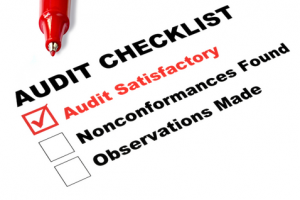 Conducting internal audits of Public Access Files to ascertain and correct any compliance issues. Developing procedures and policies to insure full compliance with all relevant regulations. Training human resources personnel and in-house counsel on the proper completion and retention of H-1B Labor Condition Applications, procedures for termination of H-1B employees, and consequences of workforce changes involving foreign nationals. Providing full representation to employers facing H-1B audits and investigations. Saskatoon immigration lawyers are the men and women lawyers of Saskatoon’s legal community who handle the immigration requirements of people who live in Saskatoon, or anywhere in Saskatchewan for that matter. 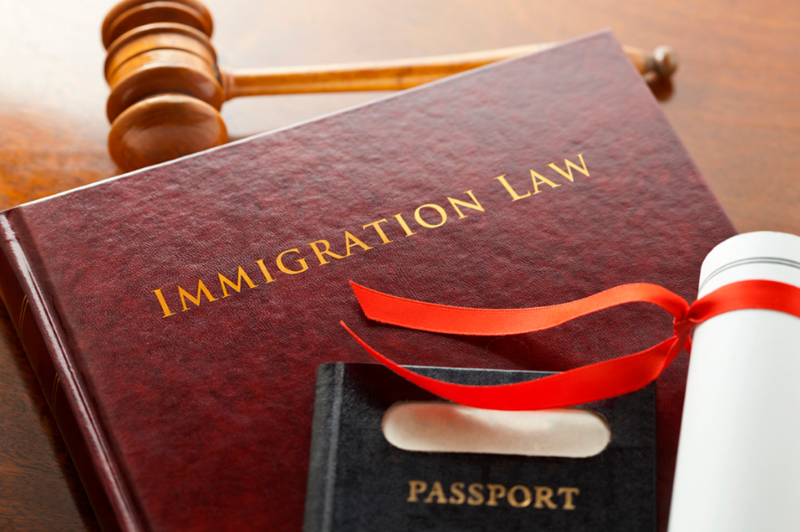 Contacting an immigration lawyer can be one of the most important decisions you ever make. It can determine your entire future. Sometimes immigration “lawyers” are referred to as immigration “attorneys” although this is generally considered more of an American term and really has no place in the Canadian legal system. Canadian immigration is governed by the federal law known as the Immigration and Refugee Protection Act (IRPA) which came into force in 2002. Whether you are coming as a Refugee, in the Family Class or as an Economic Immigrant (including the “skilled worker” category) it is the Immigration and Refugee Protection Act (IRPA) which governs and sets the rules. This legislation can be viewed at Canada’s Department of Justice website. In 2007 Statistics Canada prepared a report called “The Demographic Situation In Canada”. That report found that there were some 236,759 immigrants admitted to Canada in that year – 27,955 refugees, 66,229 who were family class and a hefty 131,250 who were in the economic class. The economic class includes business immigrants, company owners, investors, provincially nominated individuals and as well the self employed. It is interesting to note that in 1913 over 400,000 immigrants were admitted to Canada – primarily to settle in western Canada. Many residents of the Saskatoon, Saskatchewan area can trace their roots back to those early settlement days of a hundred years ago. Today immigration to Canada is at about half that number and includes a great many skilled workers, temporary workers, live-in caregivers, and students. Until 1947 Canadian citizenship did not exist. People were known as “British subjects”. However, shortly after the end of World War Two, the Canadian Citizenship Act came into force and Canadian citizenship became a reality. The law was substantially amended in 1977 with the passage of the Citizenship Act and that legislation governs to this day. There are further requirements but speaking generally an incoming immigrant becomes eligible for Canadian citizenship once they have been resident in Canada for 3 years. You need to check with an immigration lawyer on these matters. The Citizenship Act can also be viewed at the Department of Justice website. Advice from an immigration lawyer should be obtained to learn about all immigration requirements. Saskatoon immigration lawyers – like all lawyers in Saskatchewan – must be members of must be members of their professional and regulatory association which is called the Law Society of Saskatchewan. Your more involved Saskatoon immigration lawyers will also be members of the Citizenship and Immigration Law North subsection of the Saskatchewan Bar Association as well. Saskatoon is Saskatchewan’s largest City. It has a population (2010) of some 223,000 people. Saskatoon is a political and service hub and also has a thriving cultural community. There are parks, theatres, museums and art galleries. There are hiking trails and a parks system and many outdoor recreation activities. Uranium and potash mining round out agriculture as the major industries in the Saskatoon area. The home page of the City of Saskatoon main website describes the city as being one of the sunniest cities in Canada and also notes that one national magazine found it to have the cleanest air and water in the whole country. The best way to get copies of the laws of Saskatchewan is to download free copies from the Saskatchewan Queen’s Printer website. For Saskatoon itself you can get copies of all the local bylaws right from the City website. The City of Saskatoon website is really not very helpful in trying to find a Saskatoon criminal lawyer. Of course you can also call our free lawyer referral service as well and this really is one of the best ways to find a criminal lawyer in Saskatoon. Immigrating, trying to become a Canadian citizen in Saskatchewan or trying to get permanent residency in Canada are huge decisions. The legal requirements are complicated. 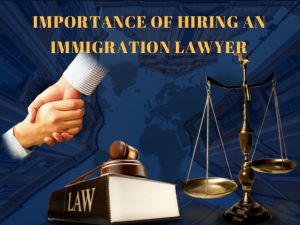 Having a careful, knowledgeable immigration lawyer on your side provides the best chance of achieving success. The best immigration lawyer is the one that will help you and explain things to you and keep it simple. 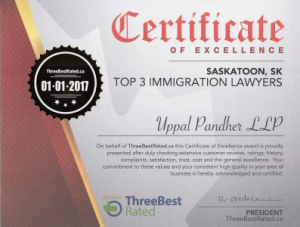 It is important, in considering who your Saskatoon immigration lawyer is going to be, that you select one that is practical, experienced and knowledgeable of exactly how things work in Saskatoon. They should have an office in Saskatoon which is staffed full time and have been there for some years. We are that counsel for a lawyer referral. We are that law firm referral company. We are your Saskatoon Immigration Lawyers referral company. Remember even the best immigration lawyer can’t be there every minute to make sure you aren’t doing something in your daily life that could jeopardize immigration your case. And if you don’t know many of the quirky rules, you won’t know you are making the mistake, and won’t think to ask about it. A good immigration lawyer is worth his or her weight in gold. This is underscored by the frightening stories we hear on a regular basis, about those who are not experienced. One woman lawyer came to us to ask about when she might be getting her green card, as she missed her family, and had been unable to see them for three years due to the delay in getting her actual card. This woman had been on a valid F-1 student visa when she married her US citizen husband. She had never been out of status and there were no complications in her case. When her immigration lawyer told her not to leave the country before receiving her green card, he simply failed to inform her that she could have filed for Advance Parole, which is a travel permission that can often be obtained within 30-90 days. The Immigration lawyer referral and information service can help you find a qualified, experienced immigration attorney in San Francisco. Whether you need help applying for a work visa, legal representation for a deportation hearing or assistance with citizenship papers, our trained staff will give you the personalized attention you need to find the right immigration lawyer for your legal matter. Immigration lawyers’ referral and information service immigration lawyers are prescreened insured and have an average of more than 20 years of experience practicing law. When you contact us, we will help you determine whether a immigration lawyer’s advice is recommended. If it is, we will set up a 30-minute consultation with a qualified immigration lawyer for you. There is a nominal $25 fee immigration which pays for your 30-minute consultation. Make certain that your prospect immigration lawyer is an American Immigration lawyers Association or AILA member. 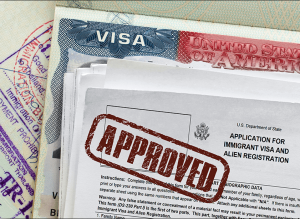 An AILA immigration lawyer will guarantee you that he or she has access or way in to the remarkable flow of necessary information to follow through on the continuous change in U.S. immigration law. Ask how your immigration attorney will charge you. If he or she charges hourly, what is your attorneys’ estimate of her professional fees so to do your case? If she charges a flat rate, ask what precisely does that exclude or include? Finding an immigration lawyer in the United States can easily cause a headache. This article will help you choose the one that is right for you. In addition to the do-it-yourselfers, there are a growing number of people who do turn to the Web to seek a good immigration lawyer. With the expansion of the Internet there are many more long distance client/attorney opportunities available now. But where there are more choices, there is also more room for mistakes and incompetence. 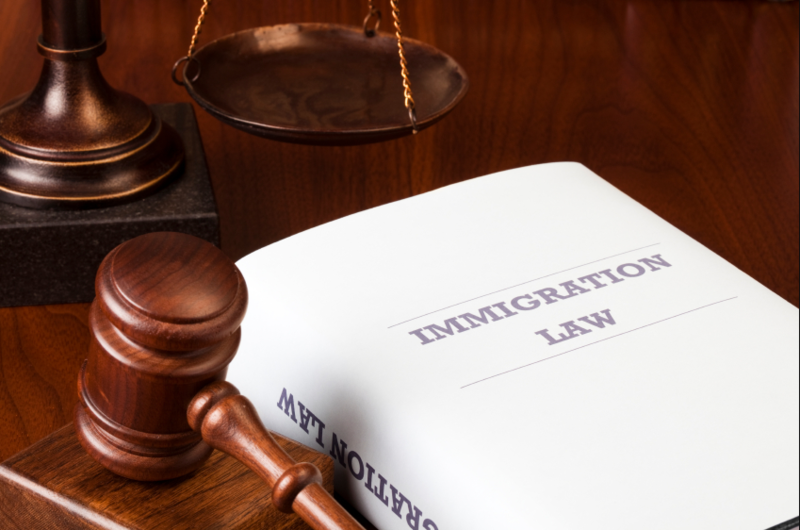 We almost always recommend an immigration lawyer, to ensure that no stone in your case will go unturned. 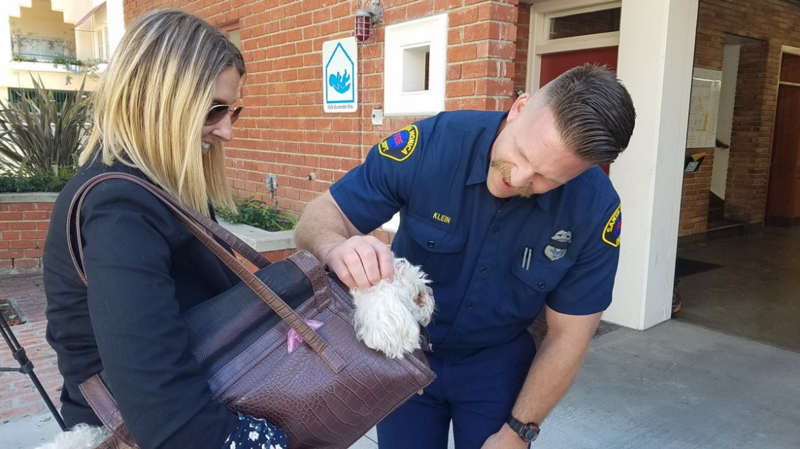 However, the catch is that you must stay well informed in order to be sure you aren’t breaking any rules, and you must also make sure that the immigration lawyer is a damn good one. Put your paperwork in the hands of someone who knows not what they do, and he or she can make matters even worse than you would have on your own. Immigration laws keep changing and are complicated. So it becomes all the more important for immigrants to seek the services of an immigration lawyer. Immigration lawyers keep updating themselves constantly about all the changes that are being made in the immigration law in the United States. The immigration lawyer will ensure that you are never caught unaware about anything related to your immigration to the United States. If you are serious about settling down in United States and becoming a naturalized citizen, you will feel secured and comfortable due to the presence of an immigration lawyer. You will be able to know and deal with any legal obstacles with the help of your immigration lawyer. If you encounter any legal problem that lengthens the process of immigration, your immigration lawyer will always there to help you out of the situation.